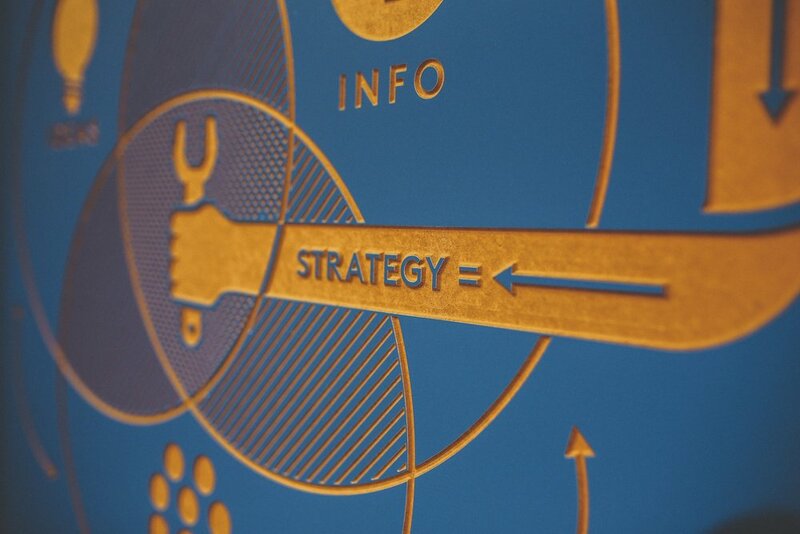 The word "strategy" derives from the Ancient Greek stratēgein, which means "be a general". Without a strategy, a business leader and their organisation will struggle to outwit the marketplace. Without a strategy, a business leader will struggle to lead their organisation. It's worth considering what you can do to improve your business strategy. Here are five pointers that we've developed. If this one sounds obvious that's because it is. Still, it's amazing how many business leaders and their organisation sink into simply firefighting daily problems rather than implementing pre-planned actions. Without planning there is no strategy. You need to honestly evaluate your strengths, weaknesses, opportunities and threats (SWOT) in order to create a winning business plan. This analysis is primarily for you: it's your guide to the next three months, the next three years and - eventually - the next decade. Your plan should initially focus on three to five key action areas. Think about actions you can implement in the next twelve months. When you're putting your business plan together it's important to think about your competition. How are you going to compete with them? What's their pricing like? How satisfactory are their service levels? This will help you identify parallel areas in your own organisation that can be improved. Assessing the market as a whole will indicate needs in your industry that your organisation can satisfy. Right now businesses in the UK are undergoing an enormous skills crisis. According to a 2017 CIPD report the UK is "sleepwalking into a low-value, low-skills economy". Low employer spend on training is a major factor driving this trend. UK employers spend less on training than major EU competitor economies, and they spend less on training than the EU average. UK training spend has in fact been falling since 2005. For business leaders the lack of skills in the economy is actually an opportunity to make up some ground on their competitors. Giving your employees - particularly those fresh out of school or university - the training they need to be productive members of your team will give you a competitive advantage. Getting your employees up to speed with the latest trends in social media marketing, SEO optimization, web analytics - as well as industry specific skills - will pay off in the long-term. In business strategy knowing what not to do is as important as knowing what you are doing. A good business strategy requires you to say no all the time. Once you have clearly defined what you are doing in a business plan, you will have, by definition, also defined what you aren't doing. There will be activities you do not need to perform, customers whose attention you don't need to capture and services you will not be offering. 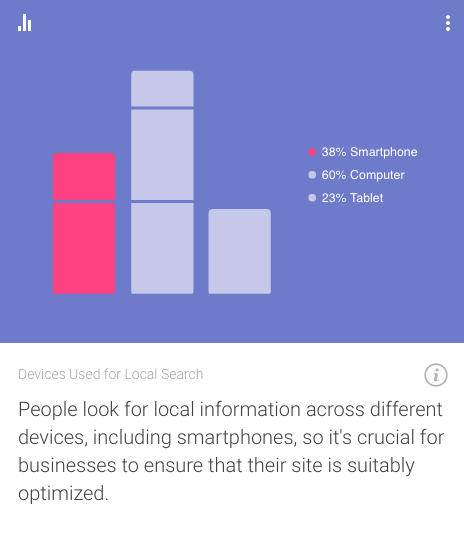 How optimised towards smartphone users is your web presence? Smartphones make up an increasingly large proportion of total time spent in the digital world. If your website is not mobile friendly then that's something you need to fix immediately. At least half of your visitors will be on your site via a smartphone. When you plan digital marketing campaigns going forward the experience of mobile users needs to be taken into account. Set aside some time to study the difference between mobile and desktop users. There's a wealth of information on the topic available out there. Google's consumer barometer is a good place to do some research. Talented employees need safe spaces to try new things. They'll need to have your support when they try out fast, cheap new strategies - and they'll need to have your support when these strategies don't work. Every failure is a learning opportunity. If you want to innovate in your business there will be failures along the way. Creating a culture of innovation requires a leader who gives their employees cover for experimentation. Allow your employees to generate, develop and pitch great ideas. If you provide a support system for employees who are willing to take on the hardest challenges, it won't be long before you've unleashed their inner entrepeneur.